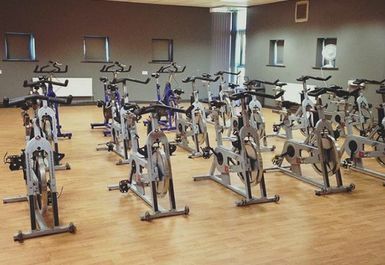 Wallace Sports and Education Centre is a real community hub and offers some excellent fitness facility for all to enjoy. 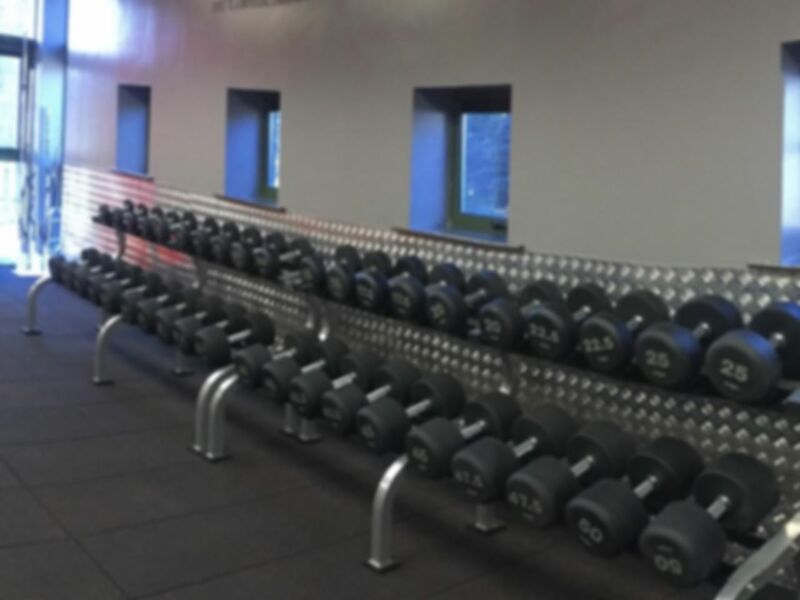 The fully renovated gym floor is well equipped with fantastic strength equipment, cardio machines and free weights / barbells. 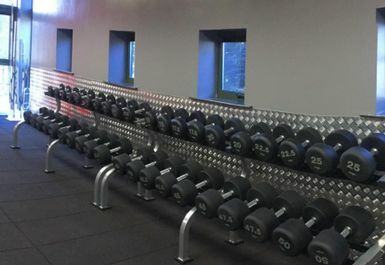 You will be spoilt for choice with the range offered at Wallace gym and you will see why it is one of the best gyms in ST2. 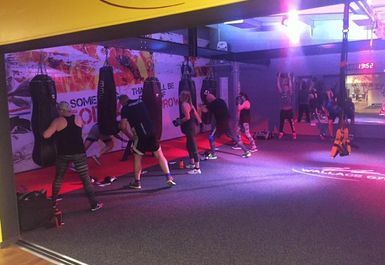 Alongside the main gym, there is a dedicated boxing area with punch bags galore! 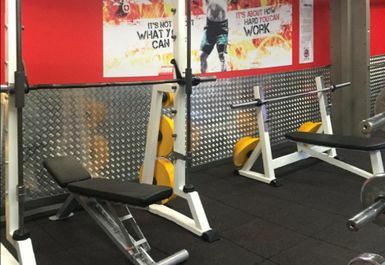 Located on Abbots Road, the clubs is well served by public transport with the 44 bus stopping just outside.